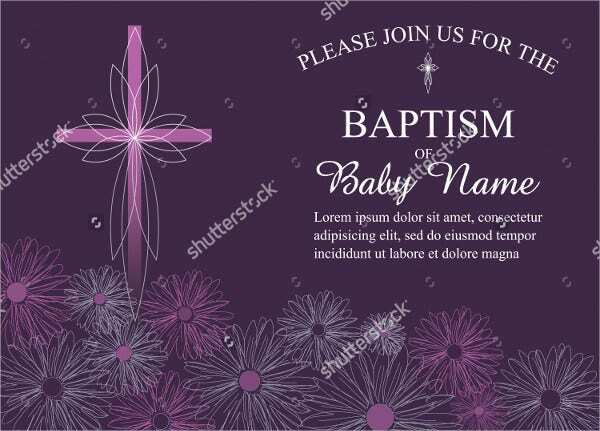 Baptism is a special day for your baby or child. It marks his or her entrance to your religious institution. It is the time where you as a parent witness your child join you in your faith. This kind of celebration can be overwhelming for some because of preparations. 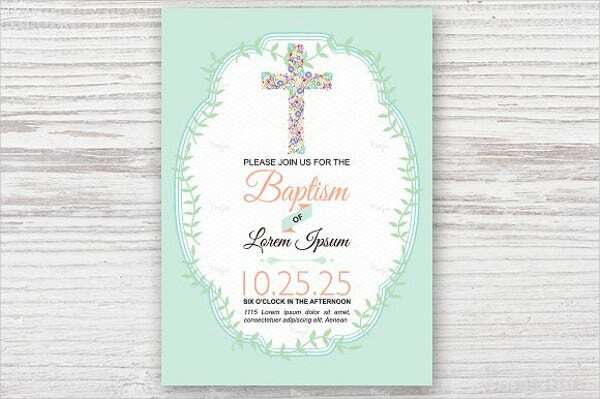 To help lessen your burden, we offer you an array of baptism invitation templates. Our templates come in various shapes, sizes, and designs. They also have their respective themes, and you can choose from the list the theme that you think will suit your celebration. 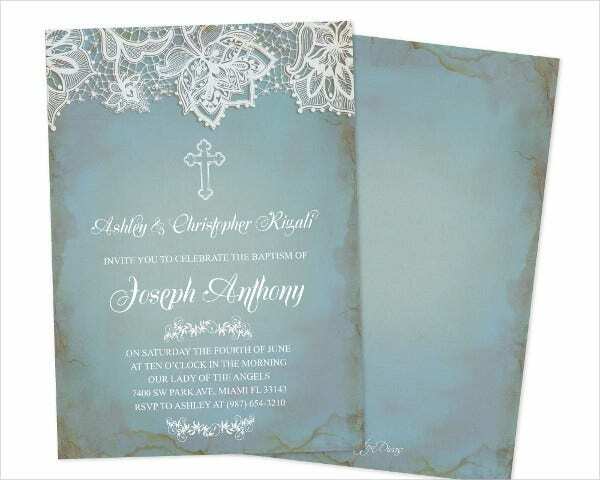 Feel free to check our invitation templates. These are just some of the designs that we offer. Your design can be simple, colorful, festive, artistic, or anything that you would prefer to design. 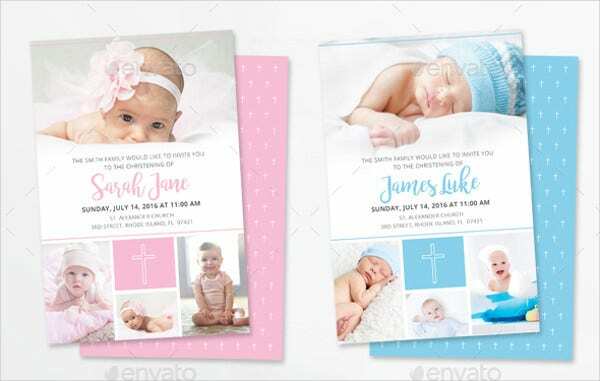 Most people use the blue color for the christening of male babies, while others use the pink color for the christening of female babies. The color white is mostly used as a theme for the said thank-you cards. 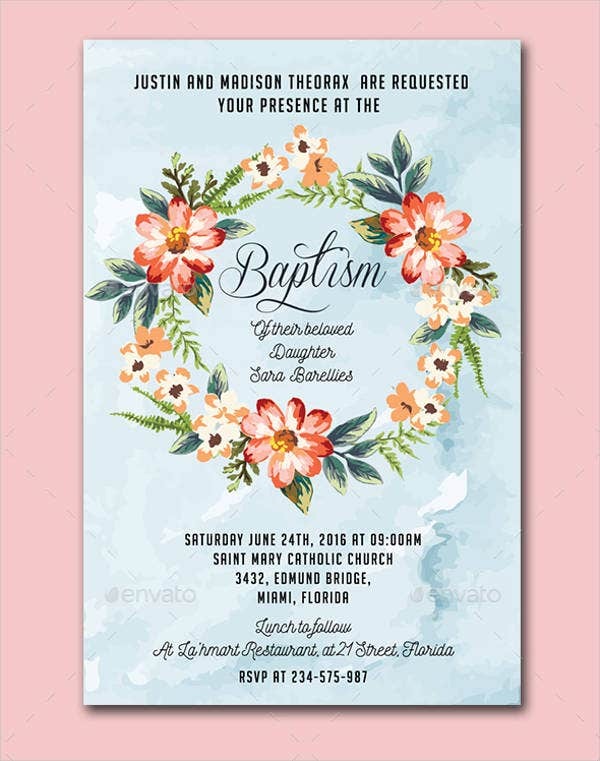 We also have new baptism invitation templates to offer such as the watercolor designs, which sends a message of uniqueness and genuine expression of oneself. Indeed, the event is so special that the design will truly matter. 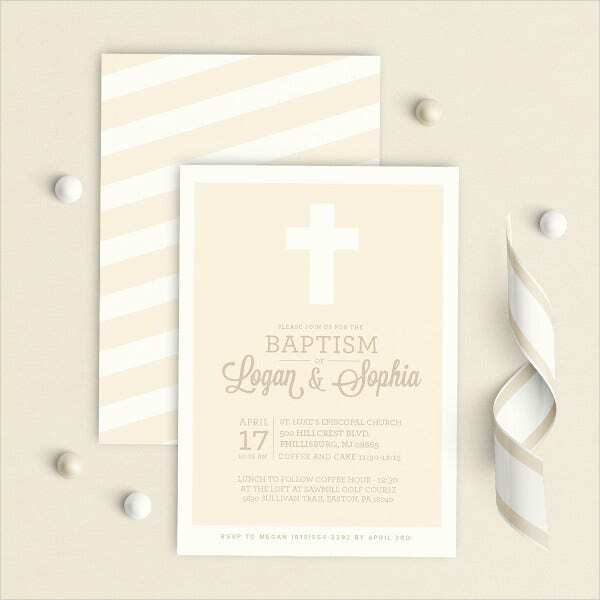 Invitation cards are important in any event. 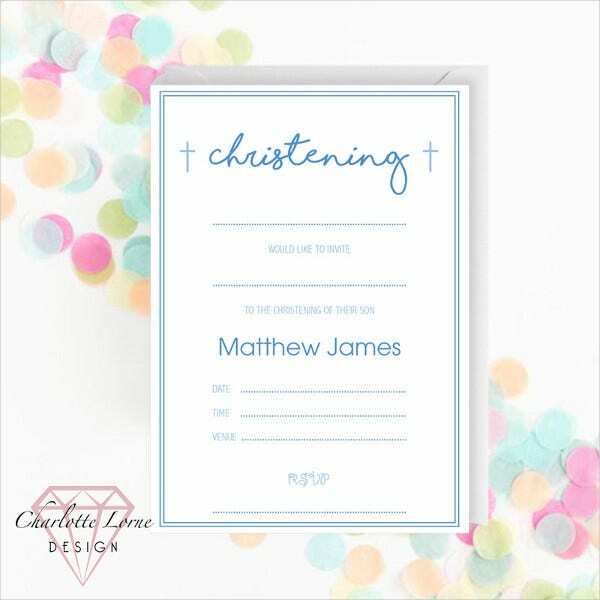 The invitation card give your potential guests a glimpse of your celebration. It will let them know the things they need to look forward and anticipate. Consistency. The design of the card must be consistent and in harmony with each other. In order to portray the right message, the appropriate design must be applied. Uniqueness. Always remember that all of us are unique. We have subjective likes and dislikes. So, don’t ever compromise your interests just to suit something that is common or popular. Always follow your instinct. Show some love. Our faith is always about love and respect. Baptism is about loving ones faith and embracing it. The design must be full of love and passion. These are just some principles you can take note. Along the way, you may also have your own. So, feel free to check out our templates. 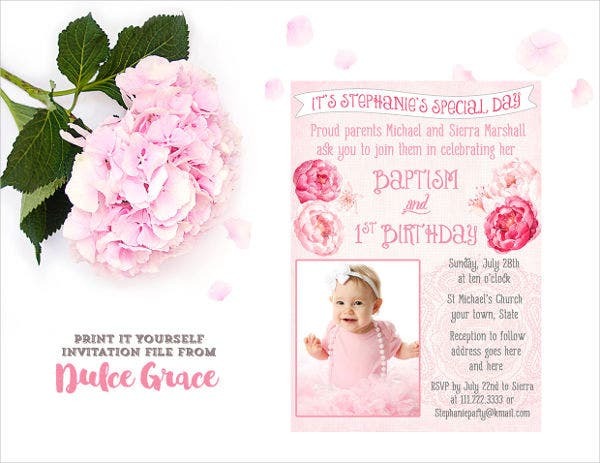 If you’re interested with birthday invitation templates, you can also check out our website.